In December last year, South East Coast Ambulance trust was facing major problems. 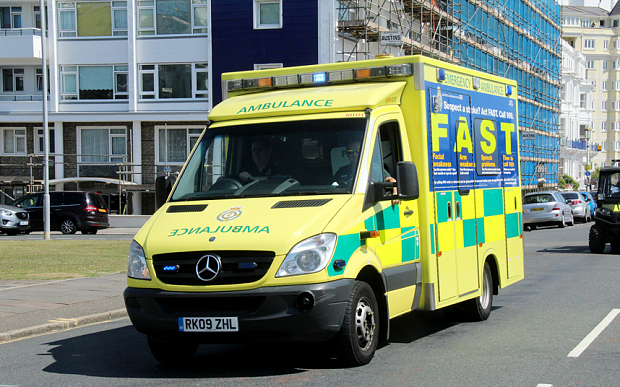 Key NHS targets – to send an ambulance out within eight minutes for all cases designated as “life-threatening” were slipping far out of reach, with too few crews to send out to meet growing pressures as winter drew in. The creation of the controversial 111 phone line was supposed to ease demand for ambulances, making sure those with more minor needs could get help without an ambulance being dispatched. Instead, the phoneline was adding to pressures on services, with fears that “risk averse” call handling were too often sending out ambulances. And so a plan was hatched. Behind closed doors, senior managers at the ambulance trust devised their own protocols. Any “life-threatening” calls which were sent their way would no longer get an automatic ambulance response. Those which had been categorised as “Red 2”– life-threatening, but not the most immediately time-sensitive – would be allowed an extra ten minute delay, while the 999 service “re-triaged” them to decide on the best response. Such cases would still be counted as hitting the all-important NHS targets, implying that a response had still been received within eight minutes.